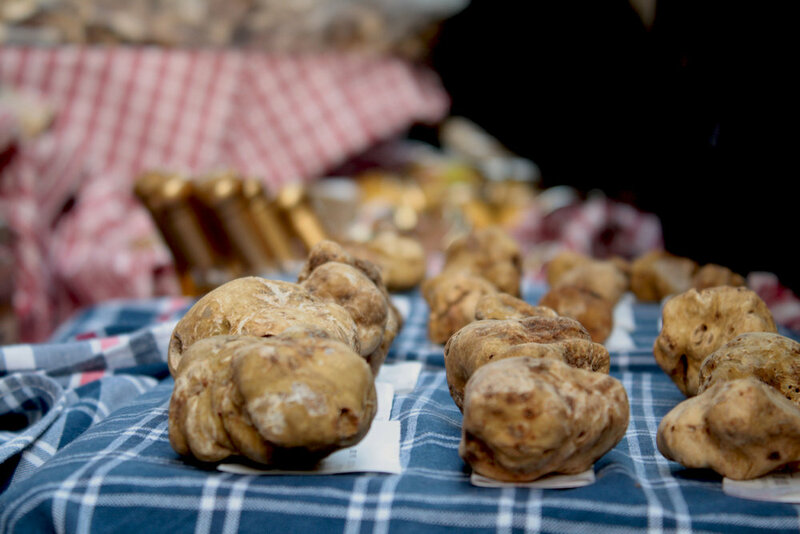 Urbani Truffles and Prunotto are bringing the Alba White Truffle Festival to NYC and cities across the US from November 3rd-12th, 2017. For this special week, restaurants will be presenting exclusive menus and dishes showcasing Alba white truffles paired with wines from Piedmont, including Barolos and Barbarescos, whose vines grow in the same areas where the white truffles are found. This Formula 1 motor race takes place on Yas Island in the United Arab Emirates. More than 60,000 spectators will be in attendance for the finale of the Formula 1 season. The stunning setting of the race circuit neighbors an incredible marina area where luxurious yachts are chartered from. After the races are finished, enjoy a glittering party aboard a fancy yacht. This season ending tennis tournament will be played at the O2 Arena in London, and will include 8 players determined by ATP ranking. Attendees will see players like Roger Federer, Rafa Nadal, and others. The event attracts about 250,000 people on site every year, and is one of the most exciting tournaments on tour because it showcases the best of the best. Learn more and see who’s playing this year here.